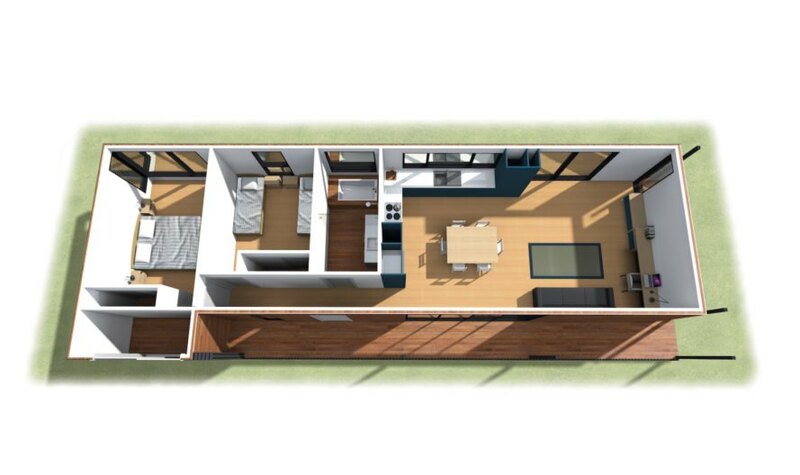 The eco-friendly home of your dreams could be constructed in as little as six weeks, if you take Avalon House as an example. 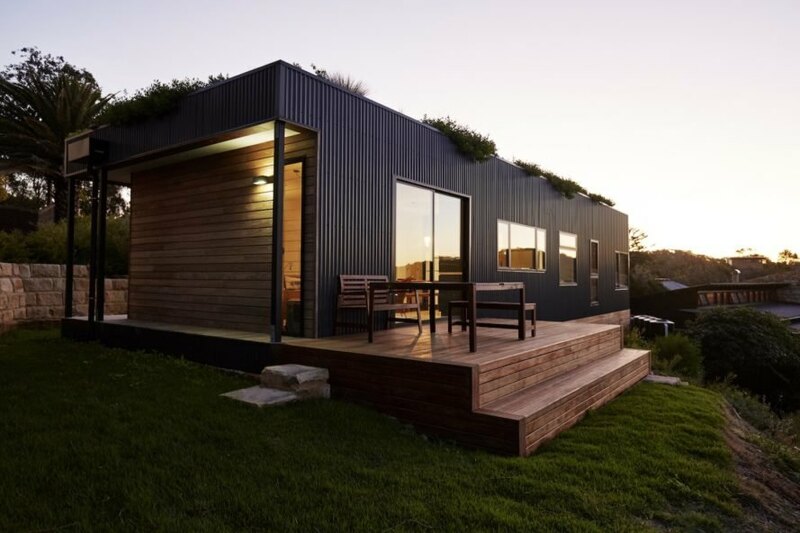 Designed and built by Australian design studio <a href="https://inhabitat.com/tag/archiblox" target="_blank">Archiblox</a>, the Avalon House is a modular green-roofed home that was <a href="https://inhabitat.com/architecture/prefab-housing" target="_blank">prefabricated</a> off-site and installed on a coveted beachside property in under two months. 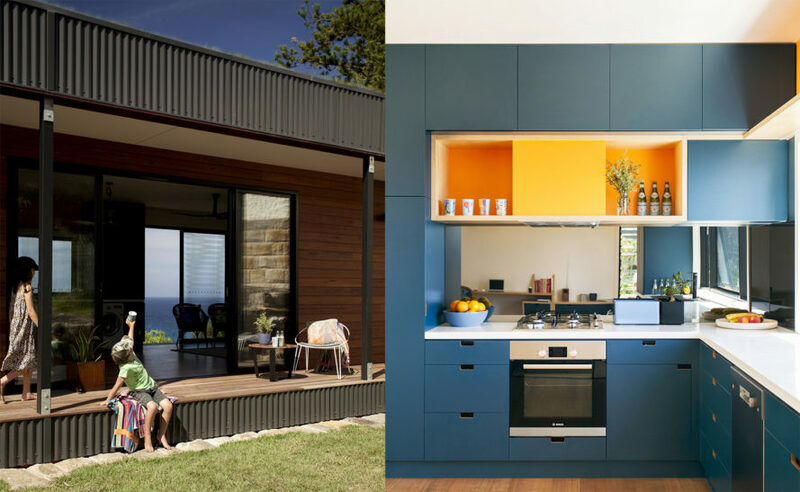 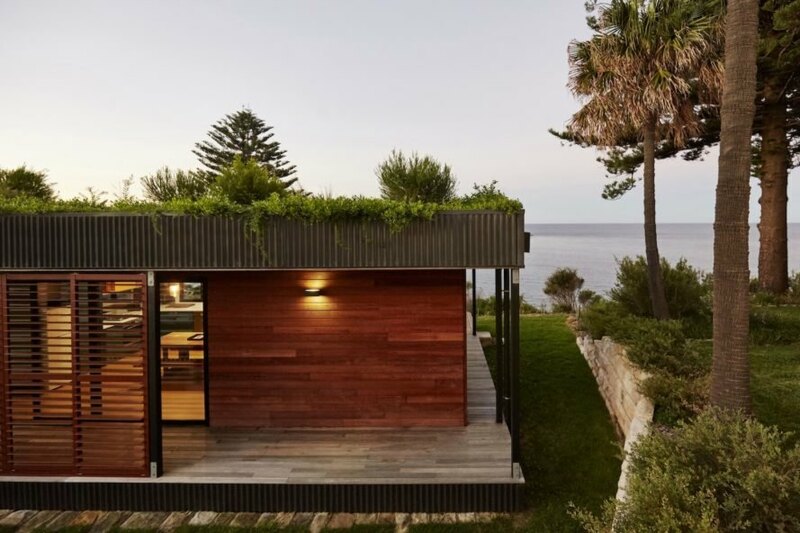 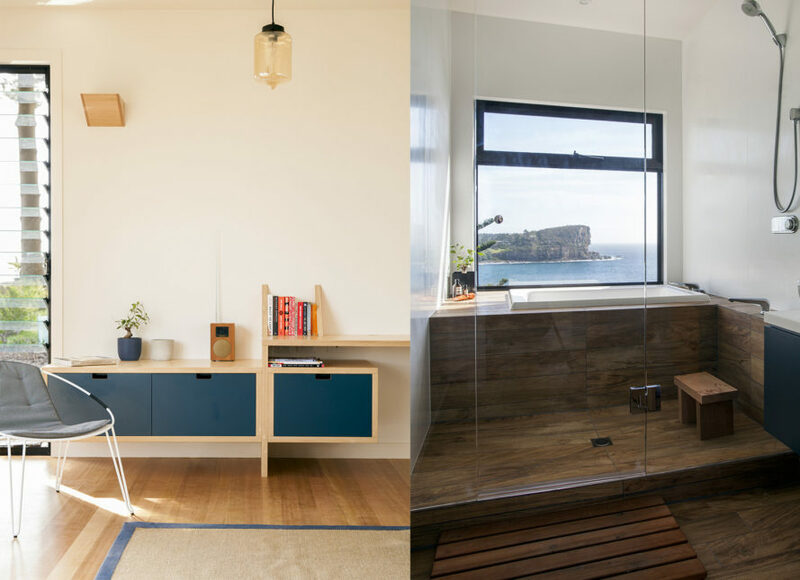 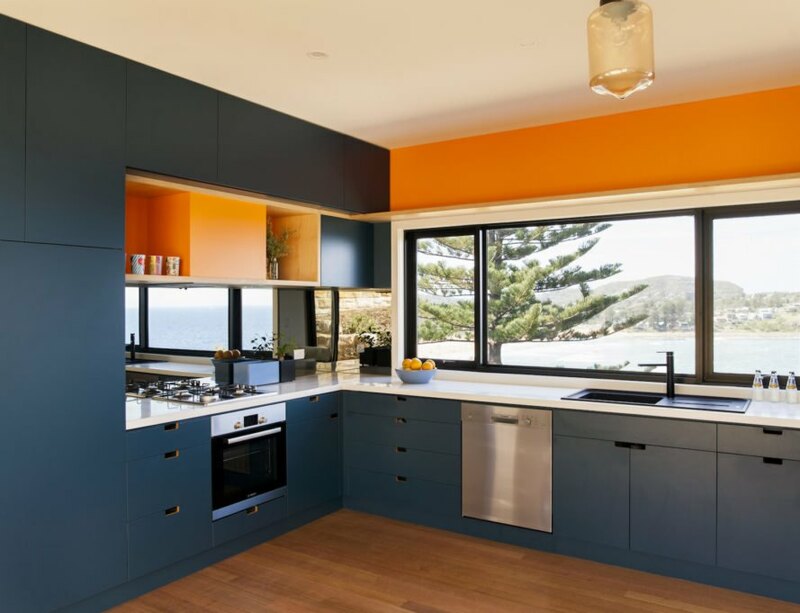 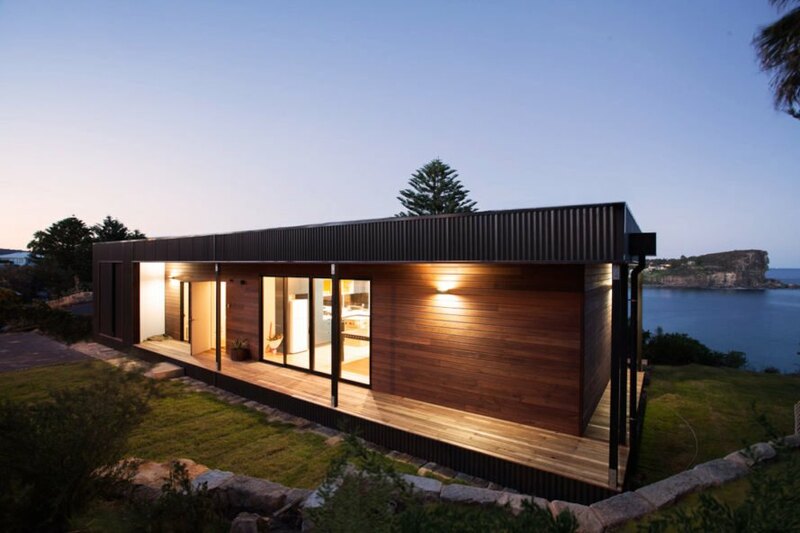 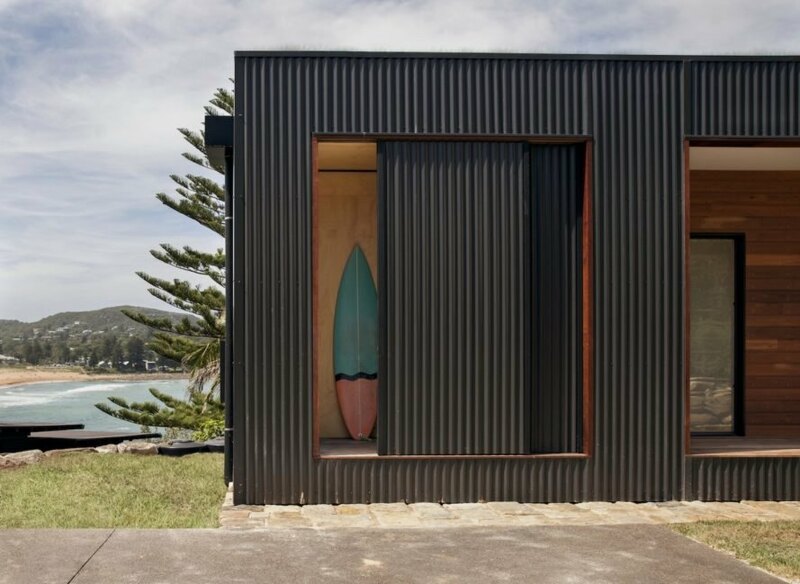 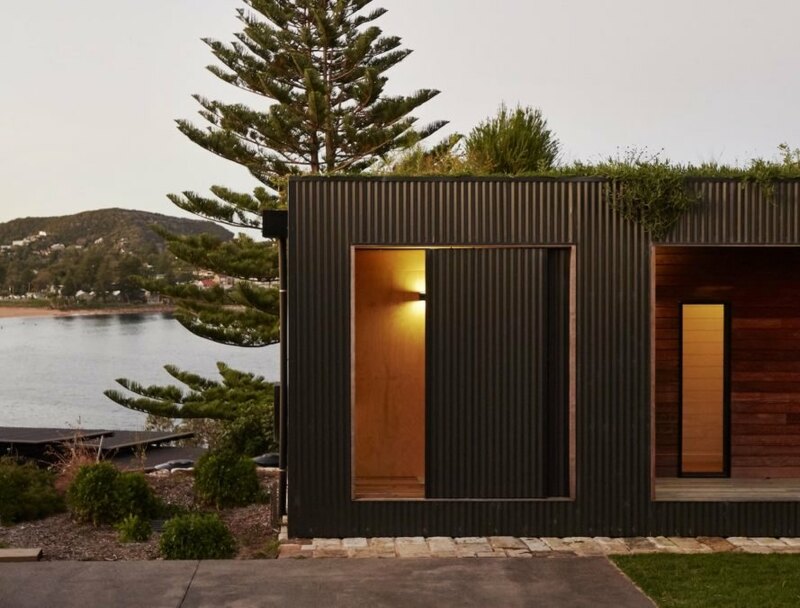 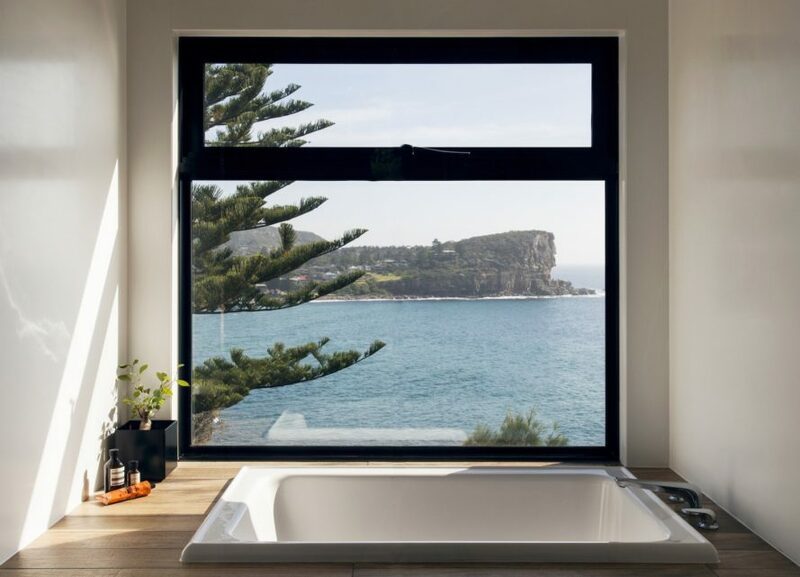 Located in New South Wales, the green-roofed beach retreat has a low-impact environmental footprint, from the minimal construction waste to the use of FSC-certified timber.